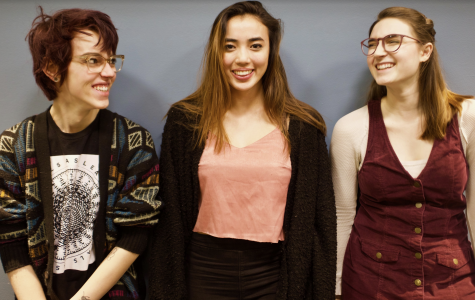 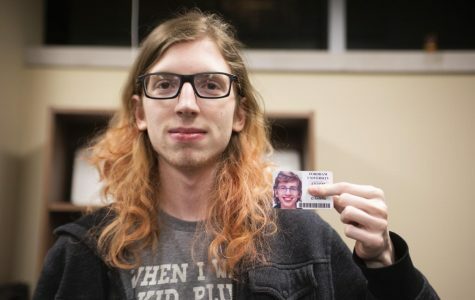 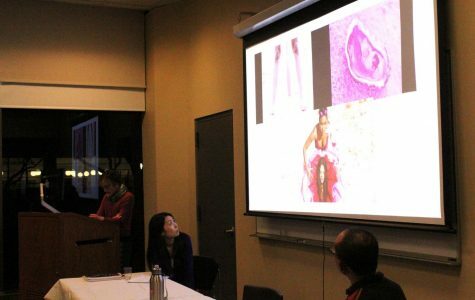 The department of Women’s Gender and Sexuality Studies celebrated International Women’s Day by using research to open a dialogue where no gender was left out and no limited definition of woman went unquestioned. 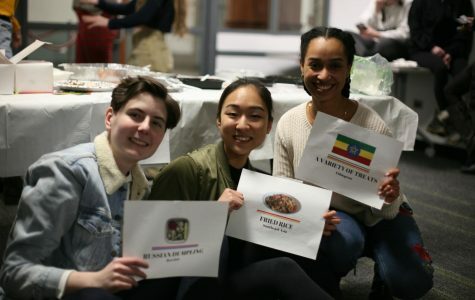 The event was held a research roundtable on Friday, March 8th in the South Lounge of the Lowenstein building. 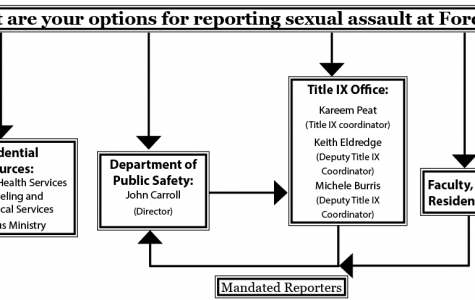 With a predominantly large presence of male staff members heading the Title IX process, questions about its contribution to the number of unreported sexual assault cases seem to emerge. 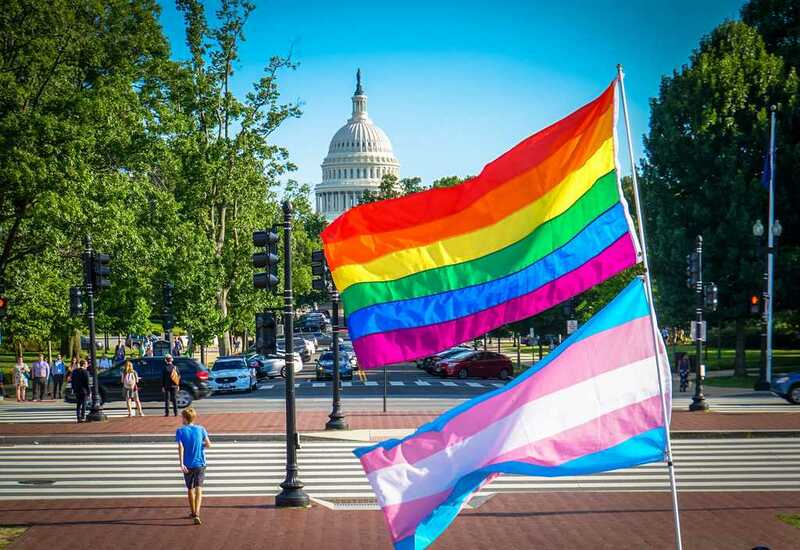 Is This the End of Gender-Based Labeling in Retail?